UHV’s program is No. 22 nationally on the website’s 2018 50 Most Affordable Online Master of Business Administration Programs. The website ranked programs based on criteria that include accreditation, estimated tuition, cost of the program and distance format. 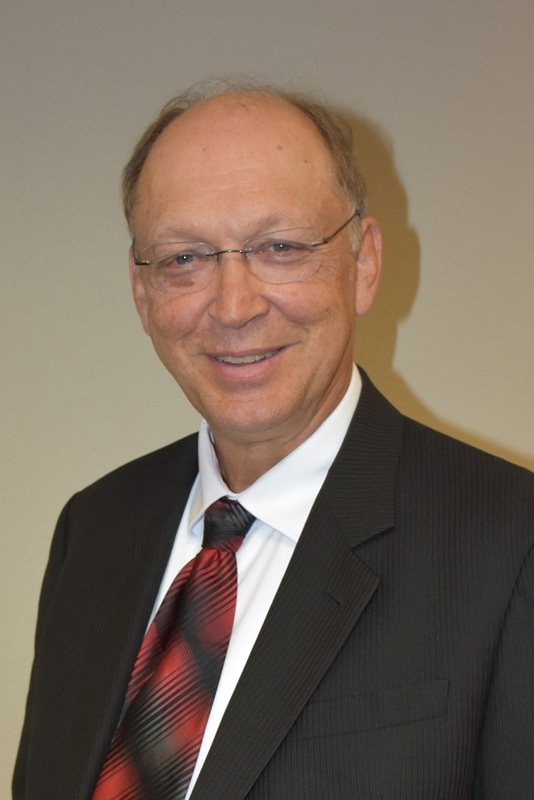 James Jordan-Wagner, interim dean of the UHV School of Business Administration, said the Top Management Degree’s online MBA list inclusion is welcome news. 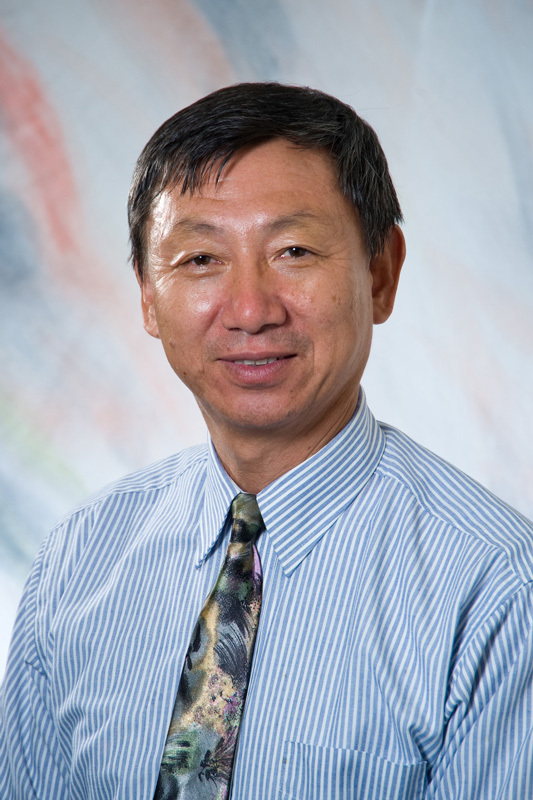 Jifu Wang, UHV professor and associate dean in the School of Business Administration, said the rankings demonstrate the advances the program has made. Top Management Degrees only considers accredited schools that offer online programs to students anywhere in the country. Tuition figures were determined based on primary research conducted online and were calculated for the entirety of the degree, excluding fees, books or room and board. The website released lists for eight subject areas for 2018. All of the School of Business Administration’s graduate degrees can be completed online, including the Strategic and Global MBAs. The school is accredited by AACSB International – The Association to Advance Collegiate Schools of Business. This is the highest level of accreditation available to business schools and is given to less than 5 percent of business schools worldwide. The ranking is a testament to the program’s success, Wang said. For more information about UHV’s MBA programs, visit www.uhv.edu/business/graduate-programs/ or email an advisor at busadvisor@uhv.edu.